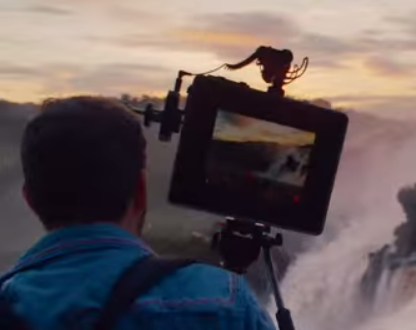 Apple’s new iPad Air advert show not only the versatility of the iPad but also shows the love people have for their tablets. These new Upcycle Goods Rubber Tread iPad Sleeves are handcrafted in Seattle, WA by local skilled artisans who really care about what they are making. The rubber tread is sourced from a local treadmill belt manufacturer that was tossing the excess rubber into landfills. Upcycle Goods rescued the material, re-engineered it, and lined it with a soft, plush USA-made felt lining. The finished cases are functional, durable and the perfect fit for any iPad owner who is excited about keeping local factories humming and the landfills just a little less full. Compatible w/ the Newest iOS Products: iPhone 5, iPod Touch 5th Generation, iPod Nano 7th Generation, iPad 4th Generation, and iPad Mini. 10 feet/3 metres: Extra length for extra accessibility! That is 3x longer than the stock iOS 2.0 USB cable. 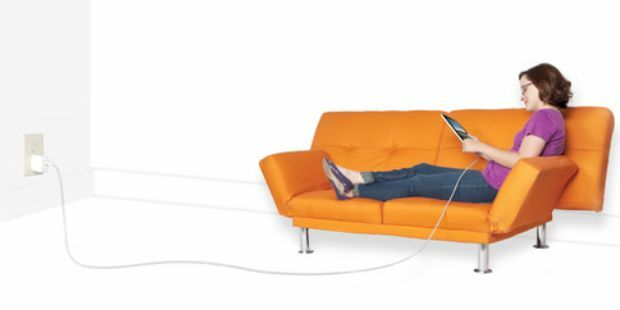 Durable Design: Don’t get a discounted cord that will fray or burn out. This quality cord will last for years to come. Reversible Direction: Fully supports iTunes, data sync, and charging. Charge 5 iPads at Once! If you have multiple iOS gadgets cluttering up various outlets throughout your home, Griffin Technology’s PowerDock 5 might be for you.